Today, as always with the marvelous CHV crew, we embarked on our second fishing trip. Man was it a blast. 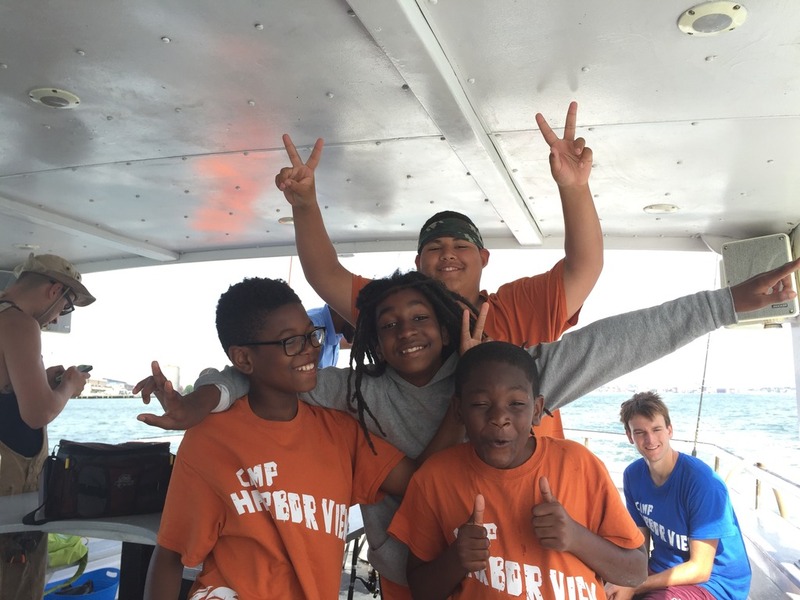 This time around our fishing club was slightly slammer than last as the first session of CHV summer fun comes to an end. Some returners, Cory, and many new returners were excited as always to enjoy some time away from Long Island and on the water with Save the Harbor. It was a slow start to the day as we departed on the Belle at around 8:45. We sat down and went over guidelines, basics, and other essentials for the day as we enjoyed the tunes of Captain Charlies music playlist. Before we knew it as we moored in the harbor Irina made her first catch of the summer. A beautiful 14” flounder. Shortly after, Bang, J.D catches a skate. The day continued with much success and leisure. All of our campers were delighted with the trip. Even the scorching hot sun couldn’t stop us from carrying out a great day of fishing for our partners. I think it is fair to say that today was a success!